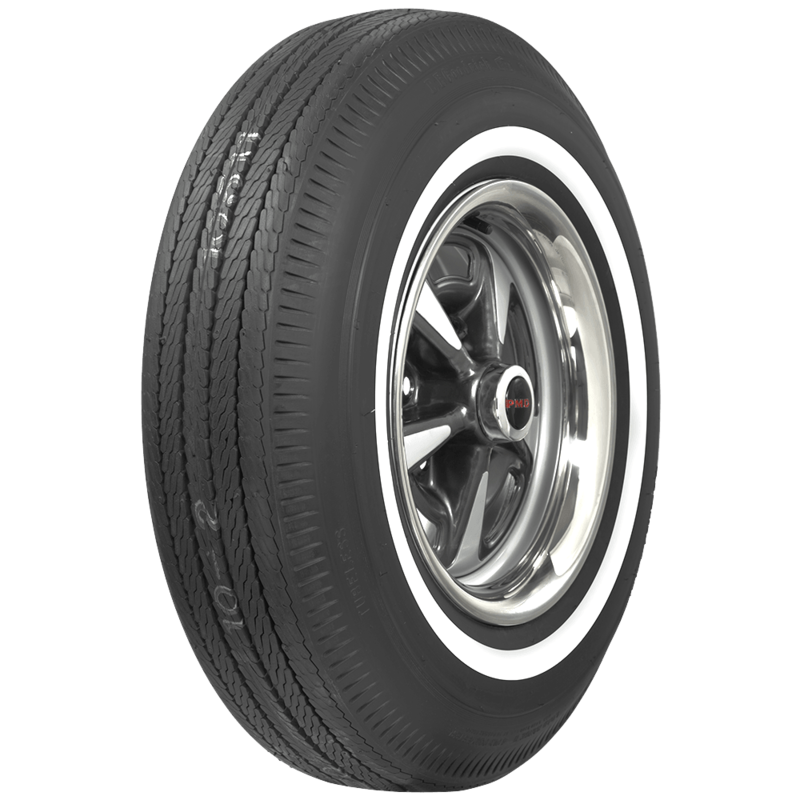 This is an authentic BF Goodrich 1 inch whitewall 775-14 tire. 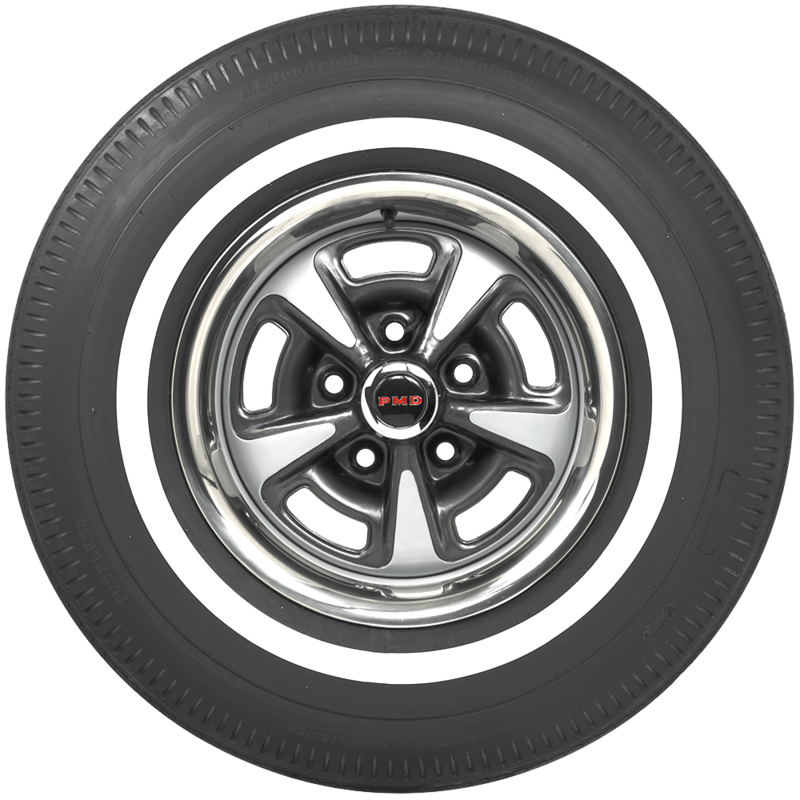 These BF Goodrich whitewall 7.75-14 tires were common on late sixties car like Chevelle and Belvedere models. 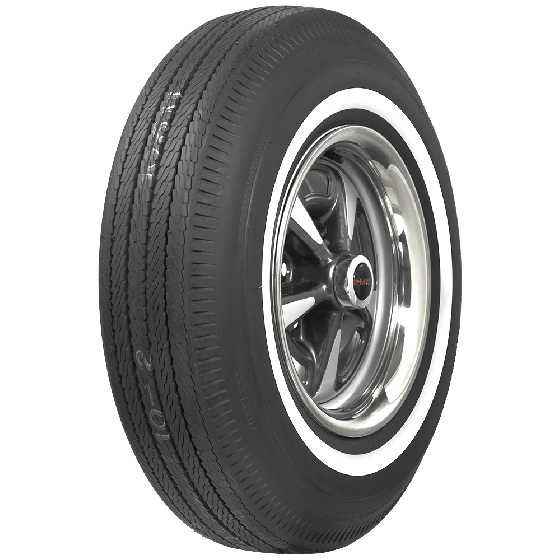 The narrow whitewall and authentic tread design are period correct for the late sixties as well. Coker Tire Company offers the most extensive line of original equipment sizes available in the world. 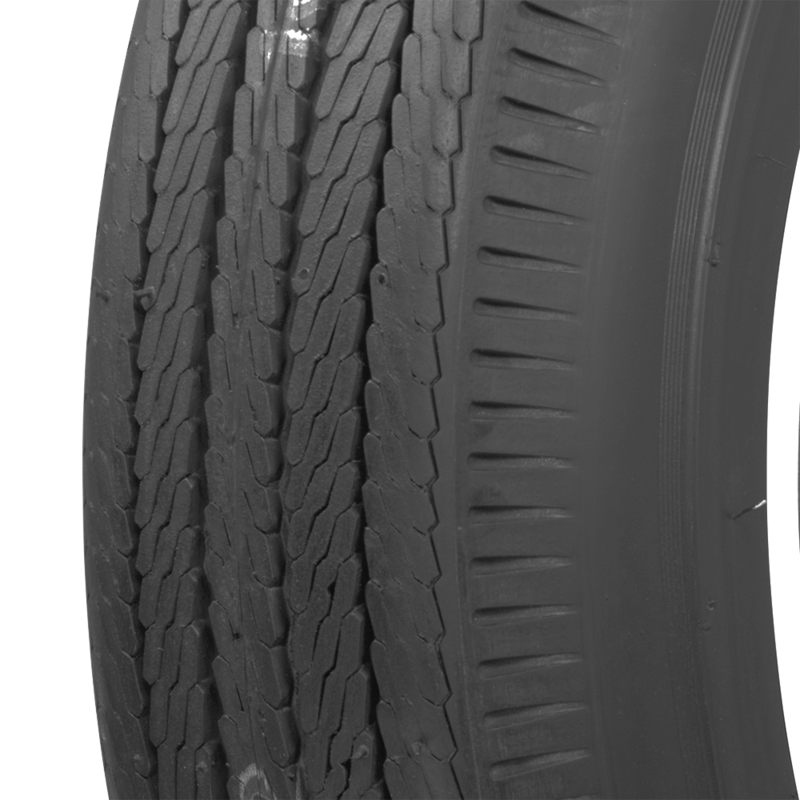 These tires are made in the USA and backed by our life of the tread warranty.